Customer service demands are overrunning companies today. In both business-to-consumer and business-to-business settings, product and service offerings are proliferating and customer interactions are multiplying. This white paper discusses how you can unlock customer value for your organization through effective online customer care. It details the critical success factors required to realize this opportunity by looking at some of the key customer adoption drivers and highlighting case studies that showcase the dramatic return on investment (ROI) being realized by companies deploying comprehensive self-service and e-billing solutions. 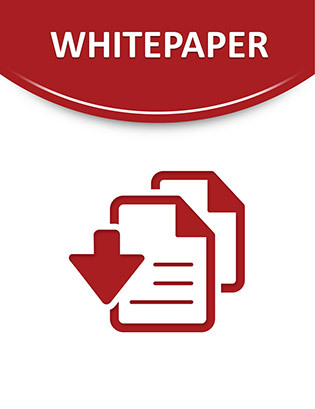 Download this white paper here.